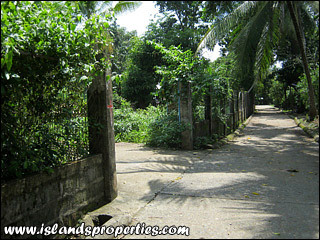 Property is very near the national highway and walking distance to Candon City Hall and other government offices. 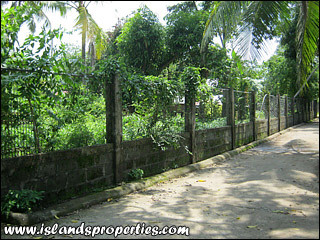 Lot is directly on the barangay road and elevation is ready for building construction. With an area of 1,233 square meters, lot has a very wide frontage of approximately 82 meters. Lot can also be sold portion or partially and you still have a wide frontage. Property is located at a peaceful and safe neighborhood.